Wilson Dedicated Services specializes in providing reliable, professional, and flexible Midwest regional and contiguous United States truckload transportation. With our late-model tractors and 53-foot dry van trailers equipped with the latest communications technology, with our wide-ranging sector-specific expertise, and with our customized support services, we move our dedicated customers’ inbound and outbound freight with efficiency, precision, and cost-effectiveness. Our experiences fulfilling just-in-time (JIT) scheduling and other supply chain process improvements, as well as our established collaborative relationships with global carriers, allow us to optimize your operational planning so that you control your on-time deliveries – whether they are next-day, second-day, third-day, three-to-five-day, or time-definite. 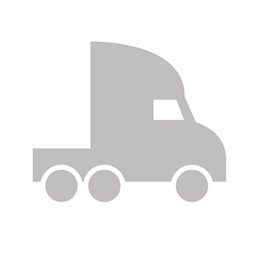 For partial truckload and other-than-dry-van dedicated services, see Less-Than-Truckload (LTL). Intermodal (containers), and Specialized Fleet (flatbed, hazmat, temperature-controlled, etc.). Wilson Dedicated Services executes reliable deliveries of freight that requires careful handling – machinery, equipment, raw and scrap materials; hazardous materials and dangerous goods; refrigerated and frozen perishables; and more. Our flexible transportation configurations provide flatbed, hazmat, temperature-controlled, straight truck, sprinter van, liftgate, and day and sleeper cab tractor, and other services. With our in-depth expertise of the compliance, safety, and security essential to the transportation of specialized goods and with our attention to detail and insistence upon maintenance and regular upgrades, we offer our customers a track record of an extremely low rate of damaged, lost, or delayed freight. 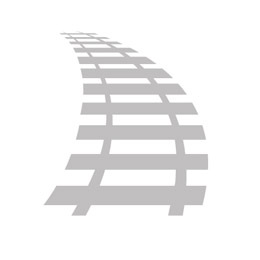 For container transportation services, see Intermodal. Wilson Dedicated Services is an experienced, expert provider of the secure, sound, and efficient over-the-road transportation of intermodal containers. Whether inbound or outbound, by railcar or by ocean carrier, we provide our intermodal customers with scalable capacity and competitive transit times.